Recorded at Belljar Café, September 29, 2017. 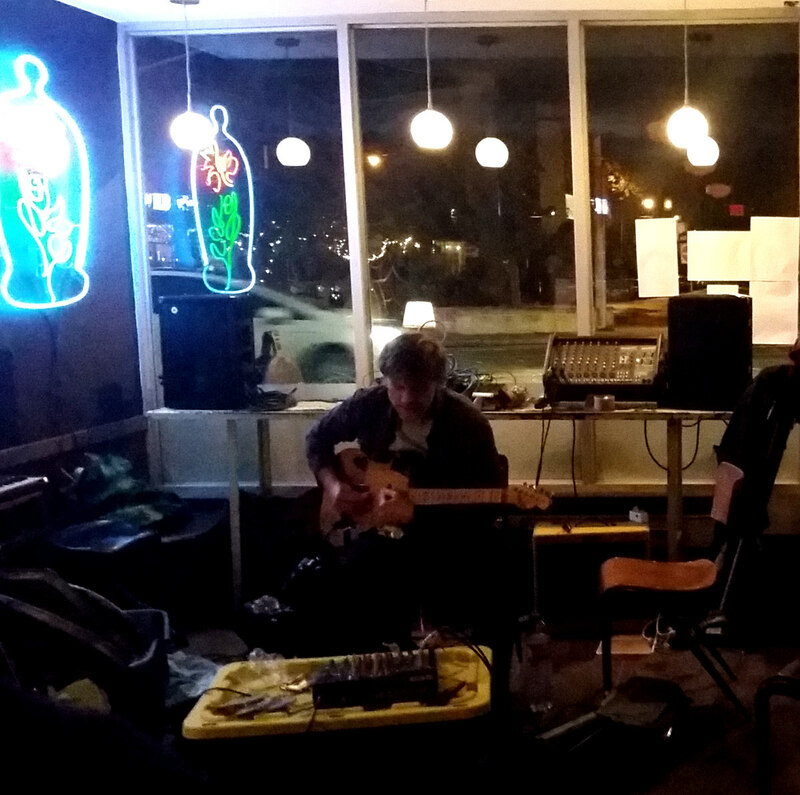 Brian Ruryk closed out this night of experimental sounds assembled by Justin Haynes with a glorious ruckus. 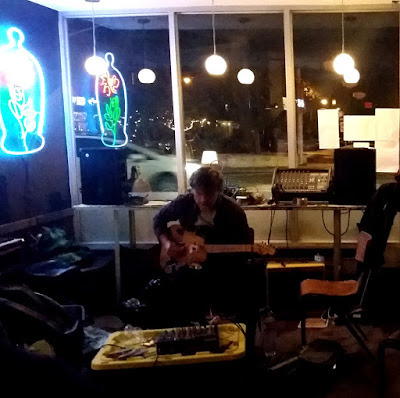 Although Ruryk may be playing against type on some of his recent recordings, live he still satisfies with his Dollarama explosion of guitar noise.